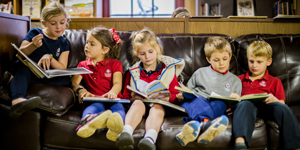 Read our new school brochure here. 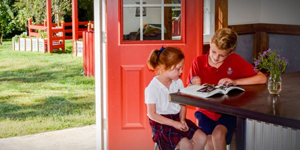 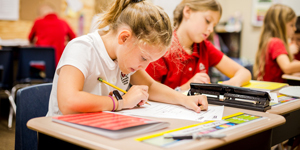 Covenant Christian School, a ministry of Covenant Presbyterian Church (PCA), is committed to providing a Christ-centered, grace-filled and academically excellent education in the Reformed tradition. 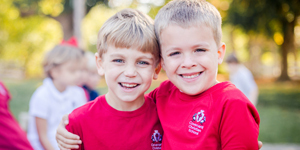 Covenant encourages children to be children, meeting their individual needs while assisting them as they explore their gifts and all of God’s creation in interesting and creative ways.